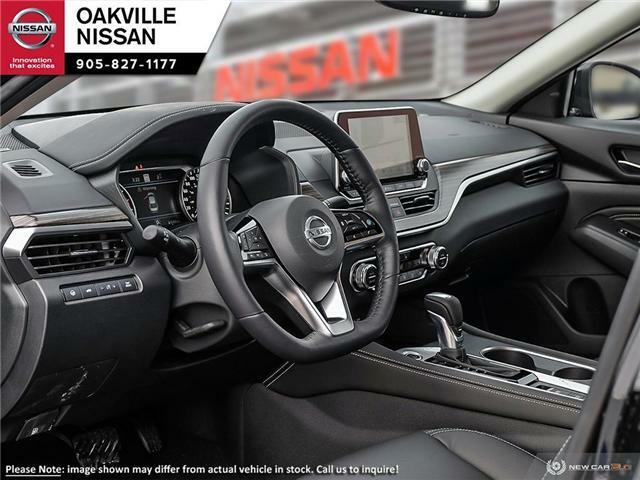 Oakville Nissan is the proud recipient of 2017 Nissan Award of Excellence and 2018 Global Award. 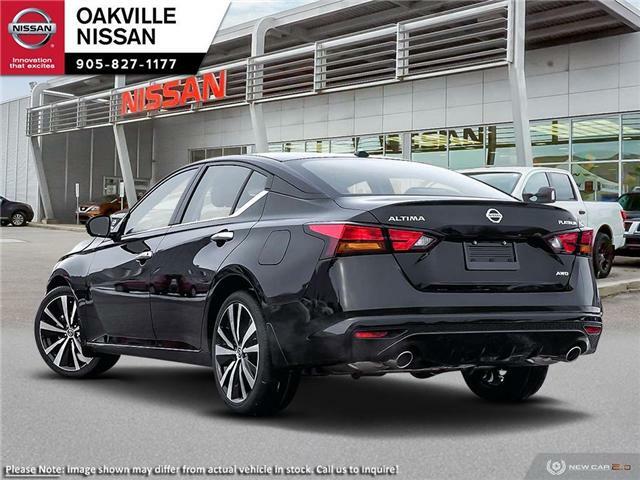 We have the largest Nissan showroom in the country displaying 26 vehicles. 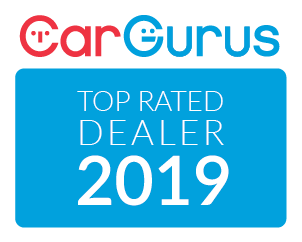 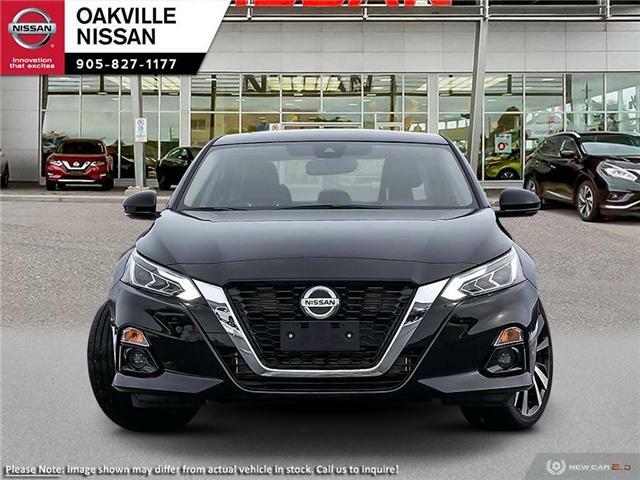 We are one of the few Nissan dealerships in Canada that offers all vehicle line ups such as Leaf (best selling electric vehicle in the world), NV Commercial vehicle, GT-R one of the fastest sportscar that Nissan makes, Pick up Trucks and all main stream line up. 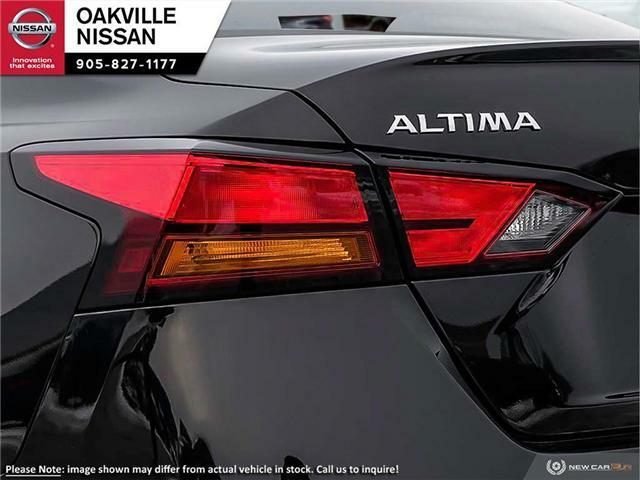 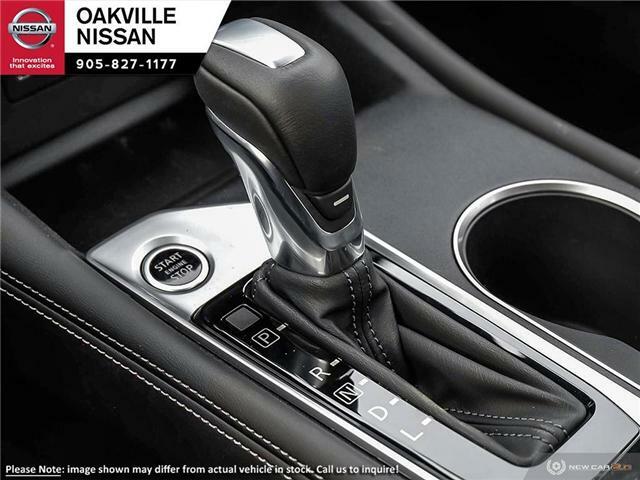 At Oakville Nissan we are committed to the highest level of Sales and Service experience. 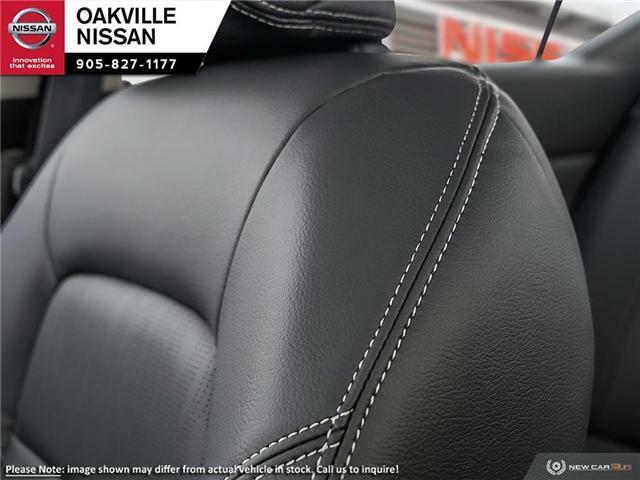 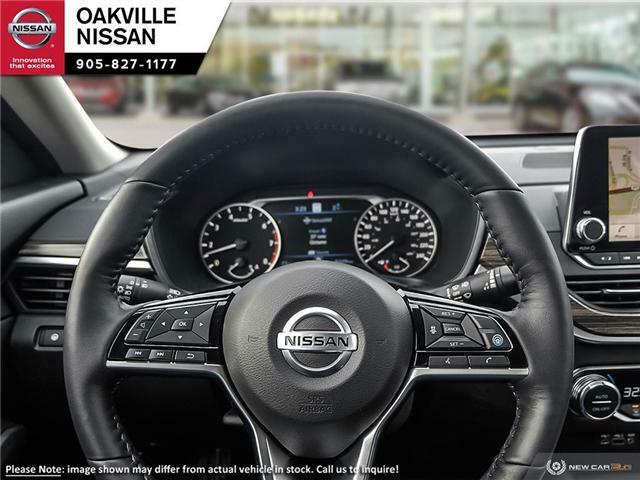 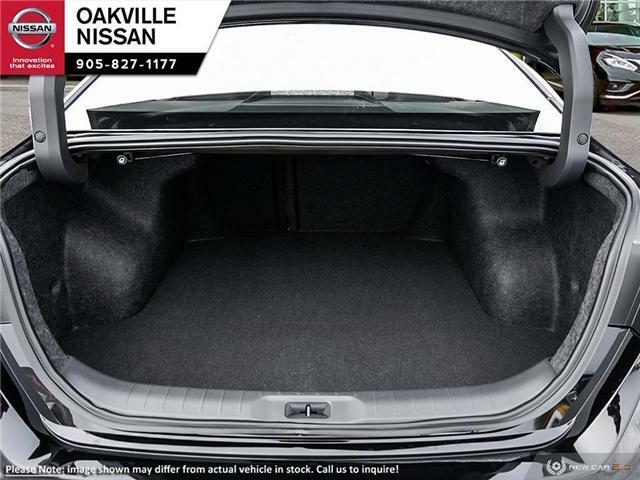 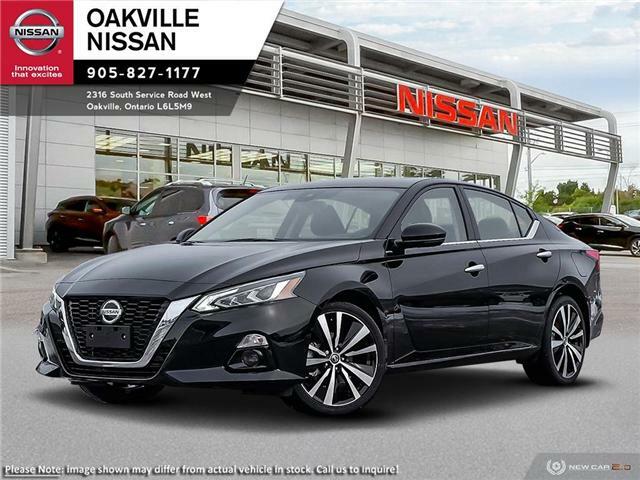 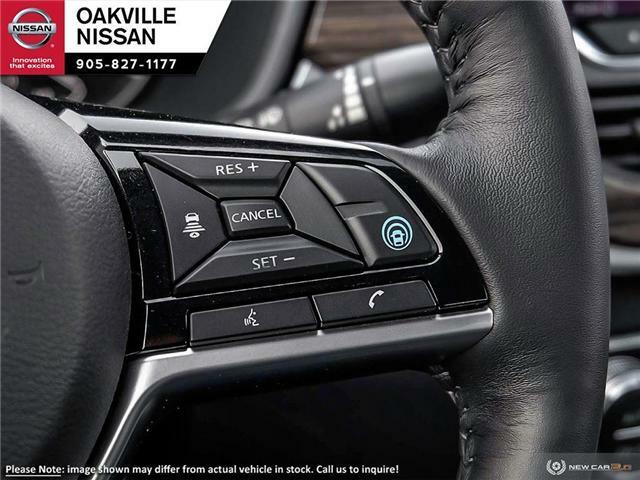 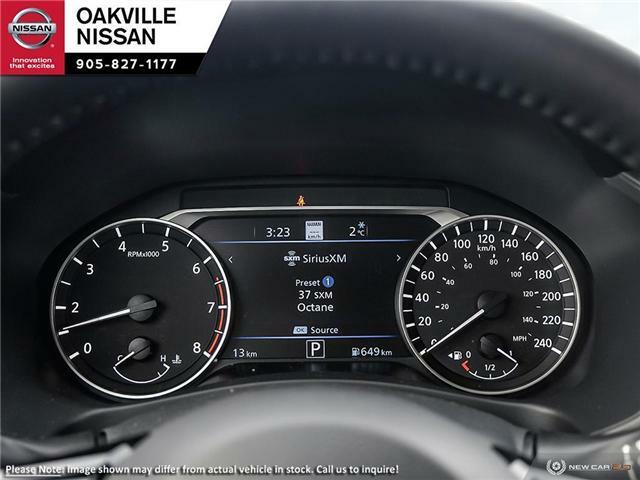 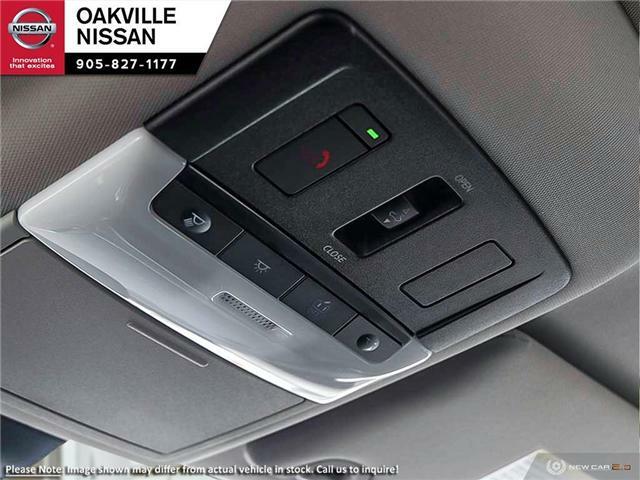 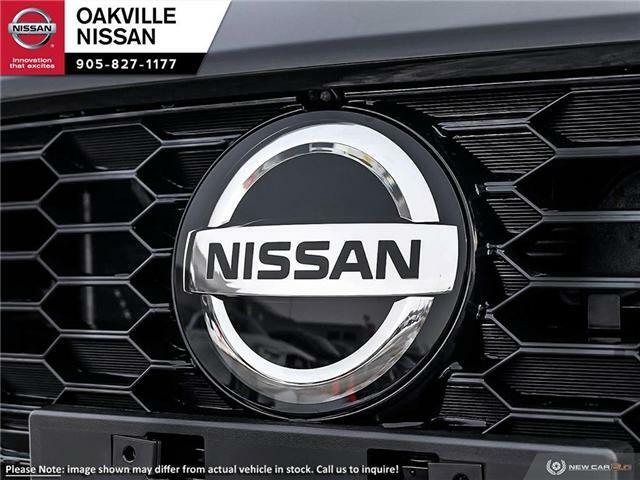 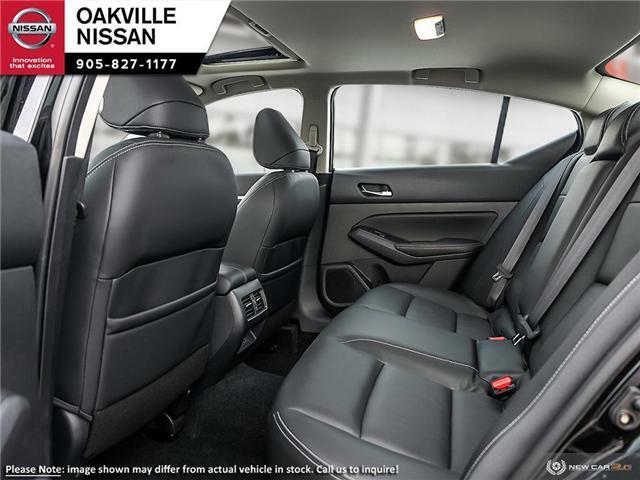 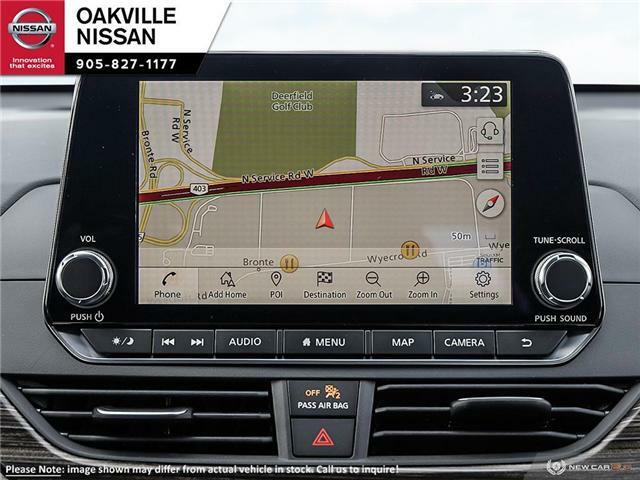 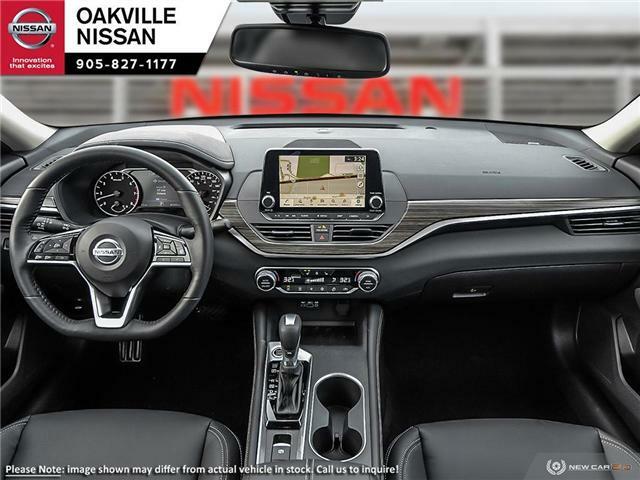 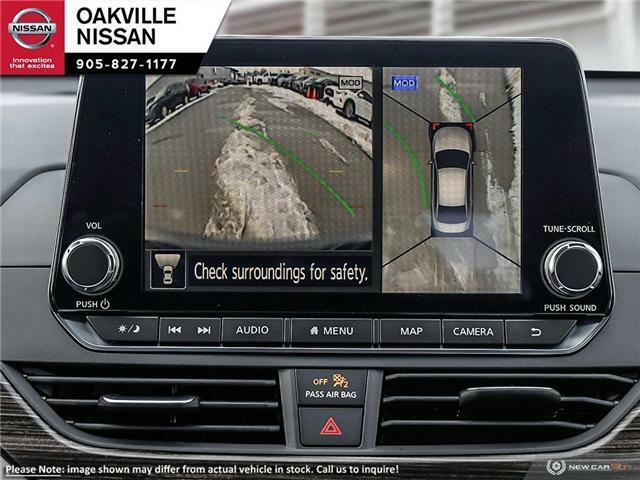 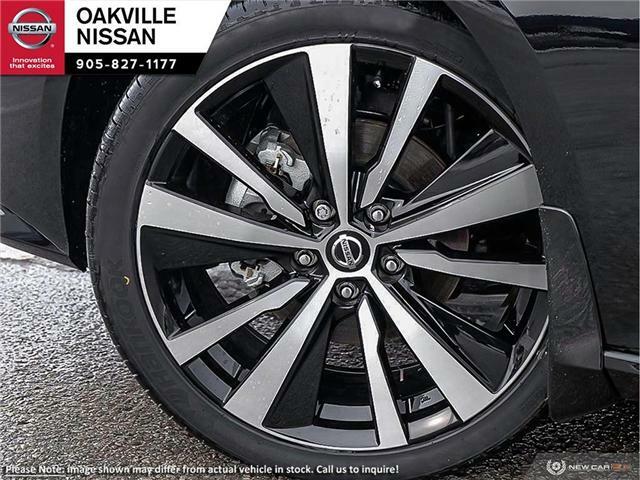 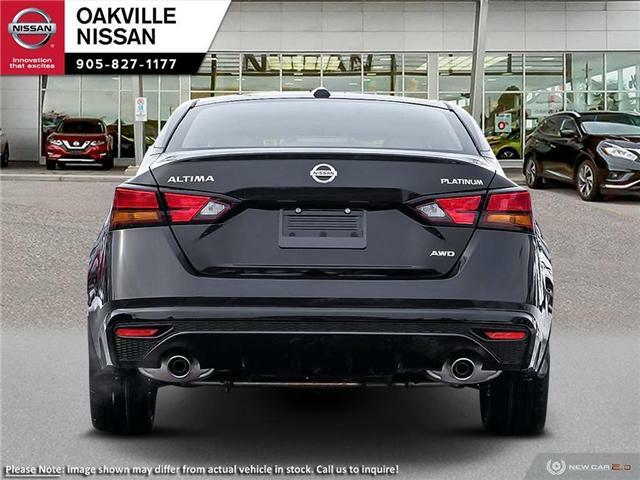 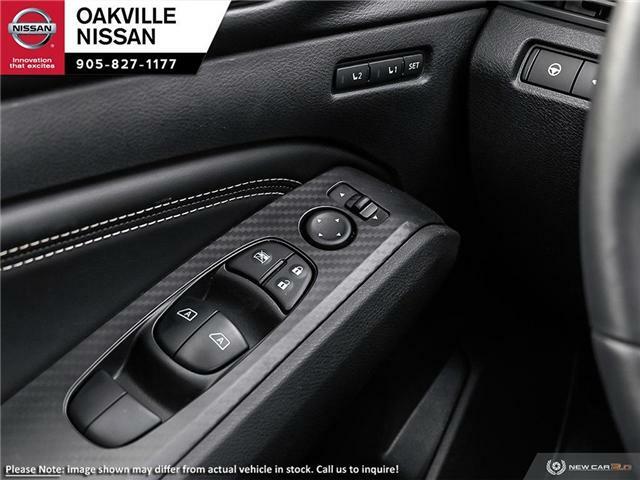 Buy with confidence at Oakville Nissan, we shop the competition for you, offer fantastic prices online and our market pricing theory ensures competitive value. 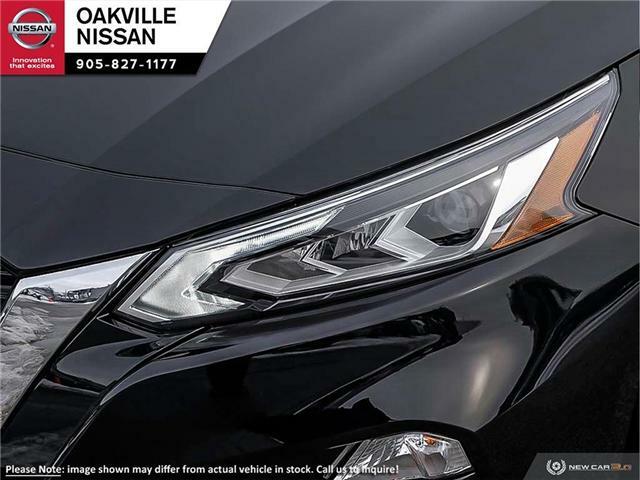 We will keep you smiling long after you take delivery of your New or Pre-owned Vehicle. 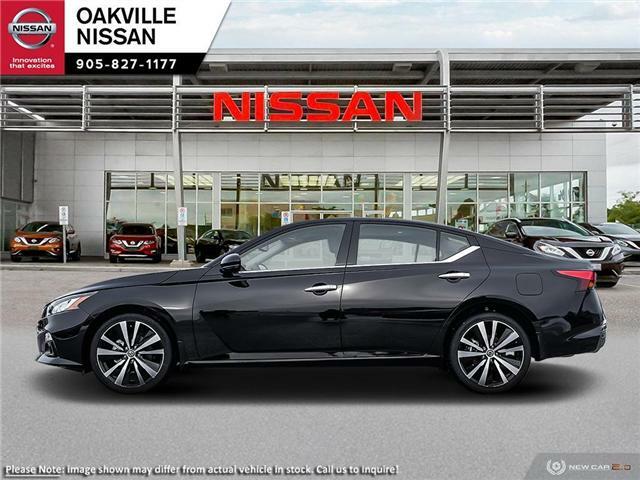 Our recipe of success is to look after our guests as family. 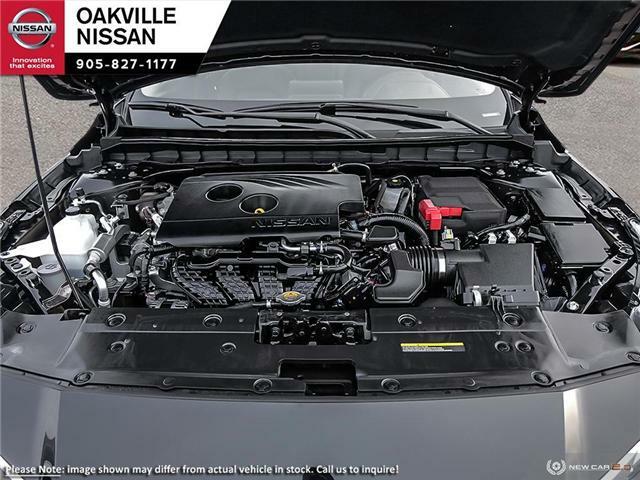 BUY AND SERVICE WITH CONFIDENCE AT OAKVILLE NISSAN.